Looking for some inspirational books to get you in the mood to embrace everything the new year has coming? Resolutions are made to be broken but practicing some new habits and enjoying some fresh perspectives on life can get you going on the right note. Here are some Japanese books, from philosophy to fiction, to get you in the right frame of mind to begin the new year or anything else you’d like to start anew in 2019. 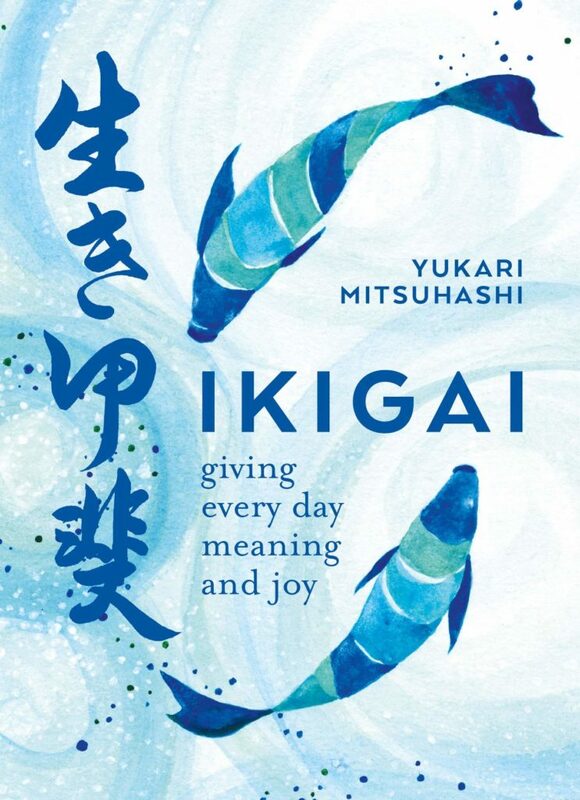 Raised in Tokyo, Mitsuhashi brings the reader case studies and practical advice to help learn some of the secrets to a happy life by focusing on things that bring you joy, learning to appreciate them, and practicing altruistic behaviors. This is an easy way to start the year on a positive note and work on some new habits. The concept has also been popularised in the West with the book "Ikigai: A Secret for a Long and Happy Life" by Héctor García which provides you with a great next option if you want to learn more about Ikigai after Mitsuhashi’s fantastic introduction.